Have a question or comment? Want more information on a property? 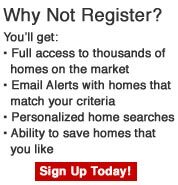 Want new and active MLS listings sent to your email as they hit the market? 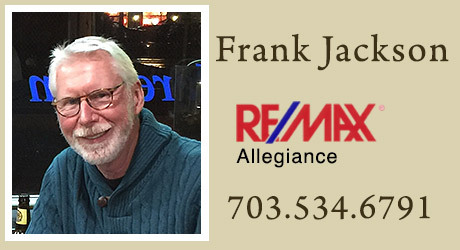 Just call or use the form below, and I'll make your real estate adventure easy and productive!